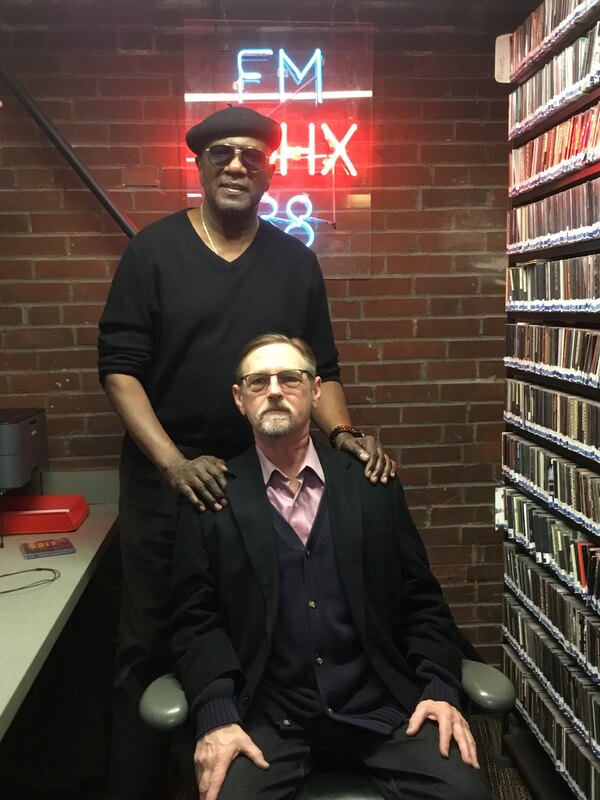 To begin the new year, SNAP (Survivor's Network of those Abused by Priests) founder David Clohessy joins host Hank Thompson for a very special and intense episode of Tangazo. Clohessy breaks down the purpose and benefits of his organization, while extending a helping hand to those in need and encouraging them to join. He also gives us a bit of his personal experience, background, how he overcame his personal obstacles and advice to those who are victims of abuse.